For a few months now I have been working to solicit and collect essays for a special issue of Sacred Tribes Journal (hopefully for publication in the summer of 2011) that will focus on neglected issues of dialogue between Latter-day Saints and traditional Christians. This has been a slow process as those I have contacted are very busy, but a few expressions of interest, and even a submission, have trickled in. One individual who has expressed an interest is Stephen H. Webb.Webb did his PhD at the University of Chicago, and he teaches in religion and philosophy at Wabash College. If the Wikipedia entry on him is accurate, he has shifted along various Protestant backgrounds before finding a home in Roman Catholicism a few years ago. Webb is going to try to submit an essay that draws upon the thesis of his book, and may interact with John Bracht's book Man of Holiness (Sacred Tribes Press, 2010) discussed here previously. Frank Beckwith at Baylor University has agreed to write something for the journal as well, either interacting with Webb's essay or reviewing his book. I hope to bring additional contributors into the mix on this special issue of the journal, and I hope that traditional Christians and Latter-day Saints will find the subject matter worthwhile for reflection and ongoing dialogue. 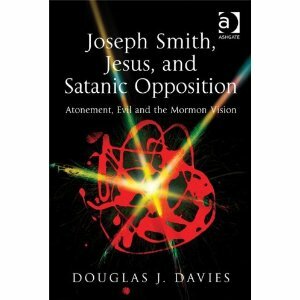 The latest academic exploration of Mormonism by Douglas Davies is now available in the form of Joseph Smith, Jesus, and Satanic Opposition: Atonement, Evil and the Mormon Vision. (Ashgate, 2010). I am awaiting my review copy for Sacred Tribes Journal, but in the meantime there is an interesting review by a Latter-day Saint at the By Common Consent blog. 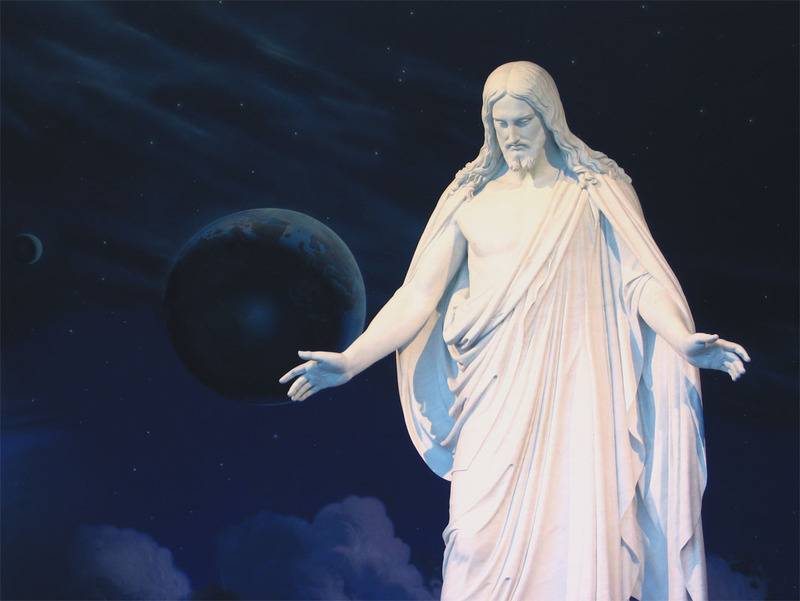 I would draw attention to the reviewer's discussion in Davies in regards to LDS binitarianism (in contrast with evangelical foci on polytheism or henotheism), the significance of apostasy to LDS theology and ecclesiology (a factor in dialogue that serves as a reminder that while evangelical reluctance to call Mormons Christian bothers them, the significance of evangelical apostasy from their perspective is equally troubling to us), and an emphasis on folk theology (often ignored or neglected in evangelical approaches).